Awesome stuff .... prompt delivery... good packaging....ran out of patience while unpacking  ... absolutely same piece as in pictures... very happy... must buy for watch enthusiasts!!! It was a good bargain. Excellent watch with a premium look. A bit heavier, but it is the weight of a premium beast watch machine and the metal used to make it. 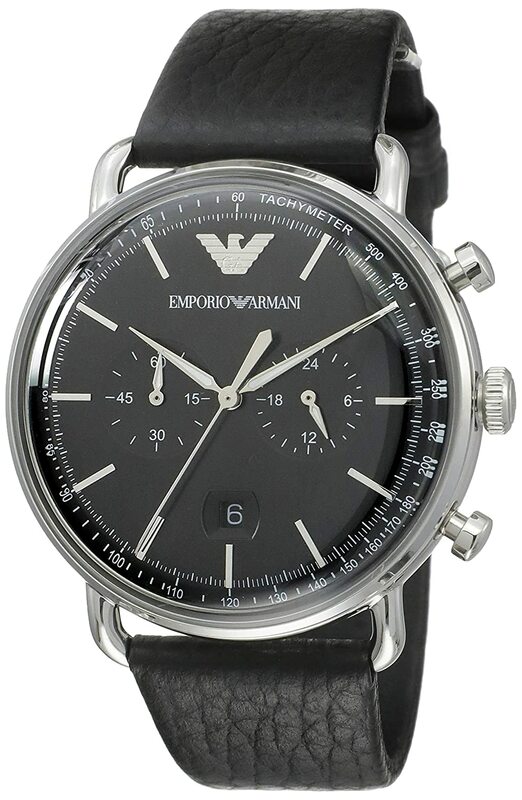 Dial is the main centre of attraction in this watch.Built quality and detailing in the dial justify the price.Glass is this watch is not flat as it is in most of the watches but very much round. It contributes much to the overall thickness the watch.Strap is of leather with pattern and colour that suits the dial.Overall a good buy in this range.